Greater Brighton hosts over 60 festivals each year. These range from larger festivals such as Brighton Festival to small community and neighbourhood events. Some of these have international reputation for excellence in film and moving image. The Brighton Film Festival, now in its 12th year and with a programme spanning international work, UK premieres and new local work. The diverse programme expands specialised cinema into visual arts exhibition, debate, film and artist moving image. The largest mixed arts festival in England which commissions work and presents programme in its own three venues and with partners across the city. The Festival and Cine City jointly create cinema events as part of the main festival including live music and film and screenings in the Royal Pavilion. 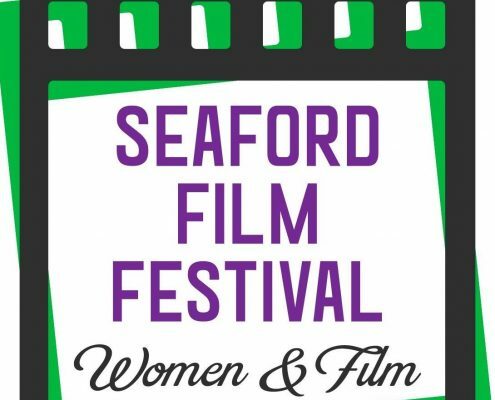 Seaford Film Festival is run by Seaford Community Cinema and this year has chosen to celebrate ‘Women in Film’. 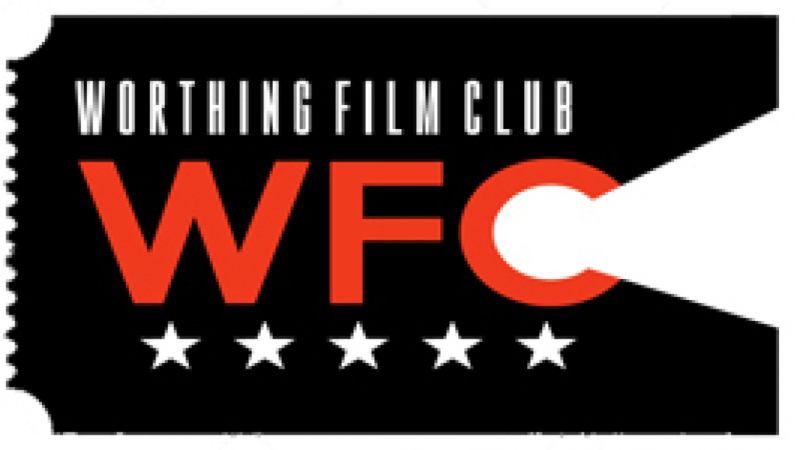 The festival bring a number of free film screenings and workshops in Seaford. This festival is home to films that fit into the City of Brighton’s alt universe. 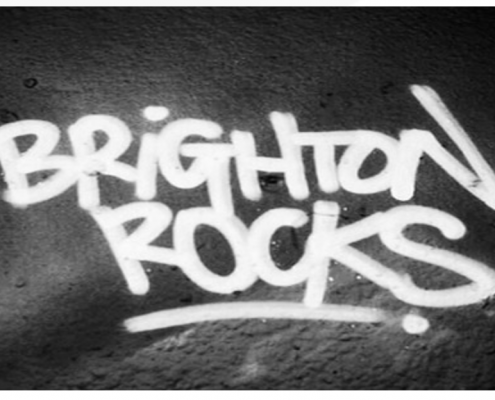 Brighton is a mecca for artists and creatives from all walks of life. It is also a state of mind, an attitude, a spirit – one that dares to be itself. Are you ready to see if your film belongs here? Colour Out of Space is a experimental music and film festival. Since 2006 it has played host to some of the most visionary musicians, sound artists and filmmakers of the last forty years. 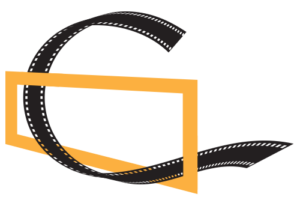 COOS is run by Open Music, a not for profit arts group based in Brighton. 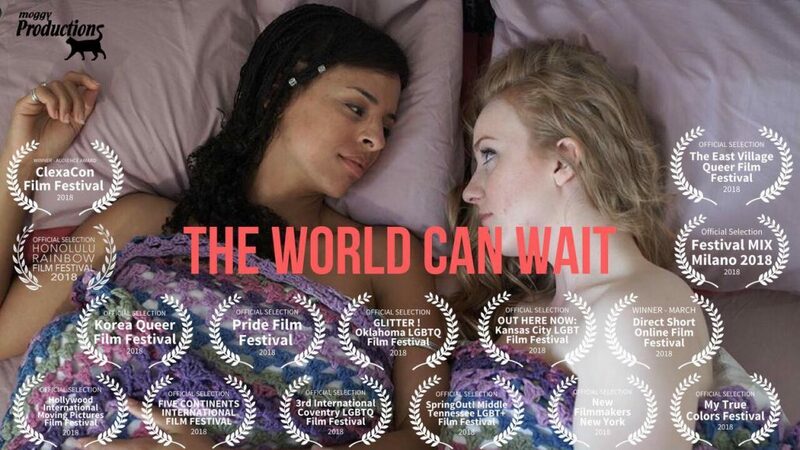 This is the only film festival in the world that showcases the work of film-makers with learning disabilities and is organised by a board of learning disabled filmmakers. 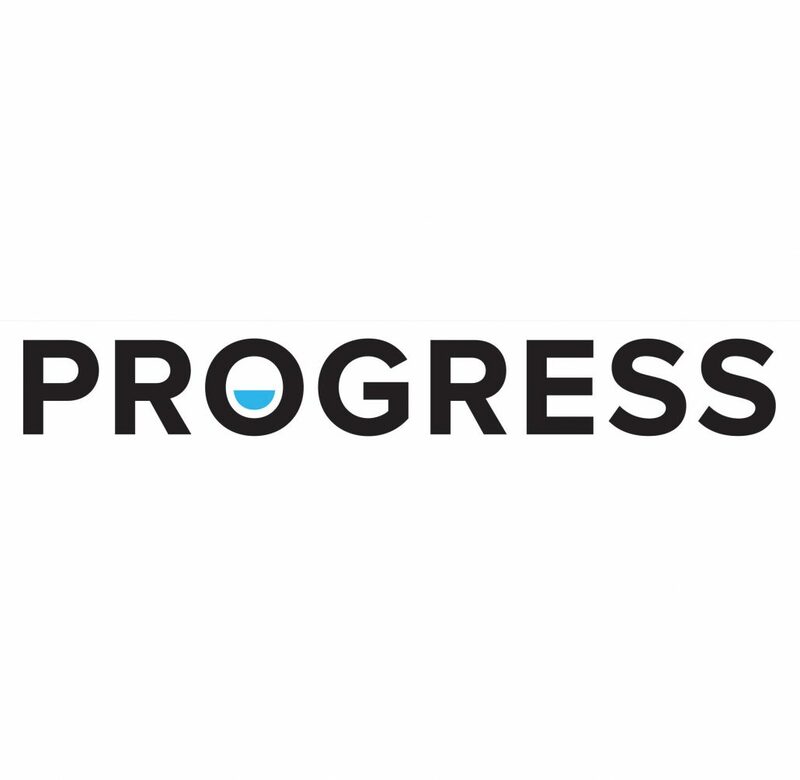 Supported by the Arts Charity Carousel, this annual Brighton festival also present programmes all over the world and showcases a range of films on their website. BDF has been running for 3 years and is led by a partnership between Lighthouse and Wired Sussex. It is a grassroots festival which provides a platform for arts events, conferences, meet-ups, film programmes and events involving the creative and digital sectors. The region’s photography development agency, Photoworks, present a biennial festival of photography and (more recently) artist moving image, every two years in October. Legacy Film Festival celebrates the achievements, contributions and issues of Black minority and ethnic people around the world. Its focus is largely, but not solely on that of the African diasporas as part of the internationally established Black History Month. The largest free LGBT Pride festival in Europe was re-launched in 2013 and as part of its relaunch, a substantial LGT film strand was incorporated into The Duke of Yorks programme. The arts festival runs for two weeks before the iconic parade and park event.